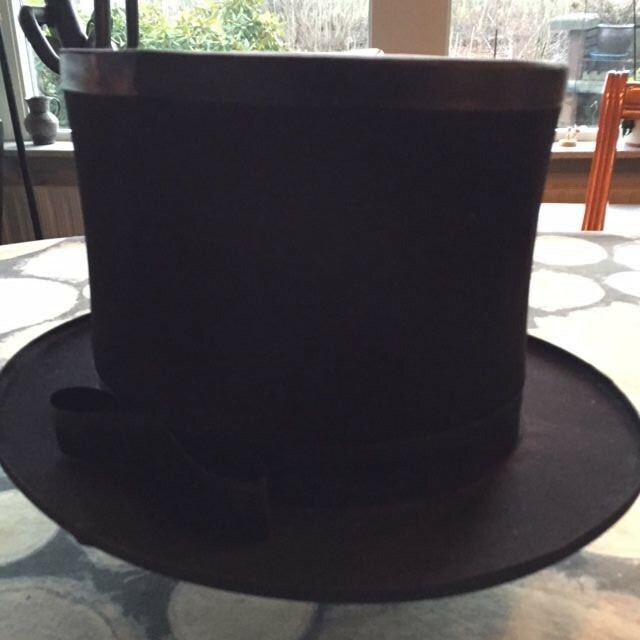 A regular Top Hat for magicians, which folds flat US model . The only thing economy about this is the price. 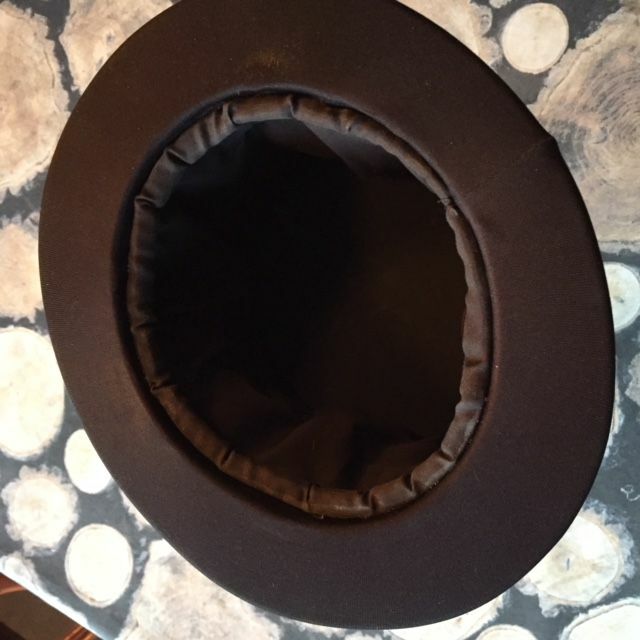 The folding mechanism is made of rust free stainless steel (not plastic), and the hat is hand stitched with wrinkle free cloth and double lined on the inside. They will last as long as you care to to use them. Includes instructions for producing a bunny or other items from a Top Hat. Very good value for money. Adult size.